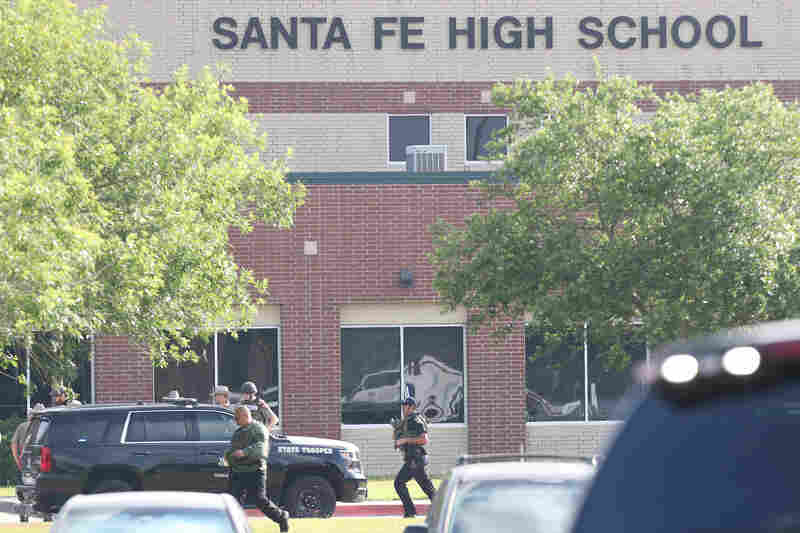 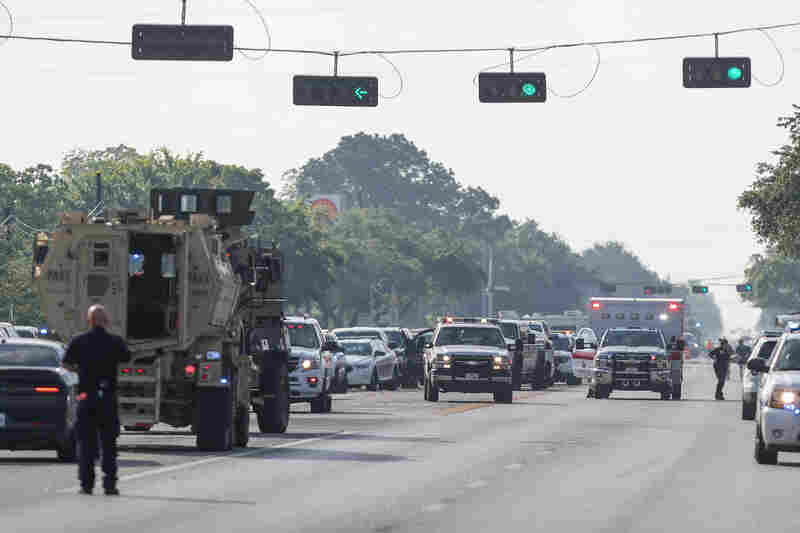 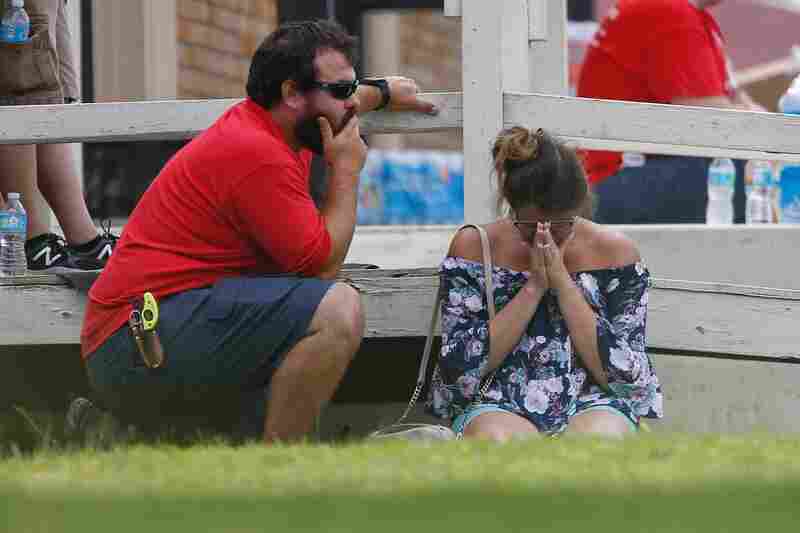 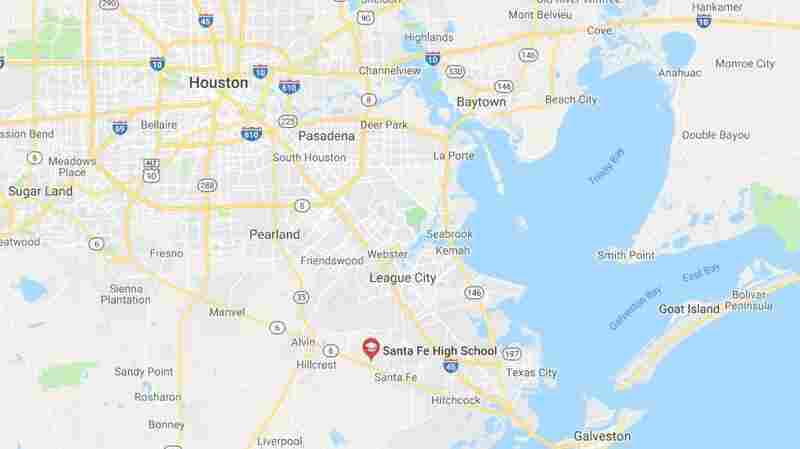 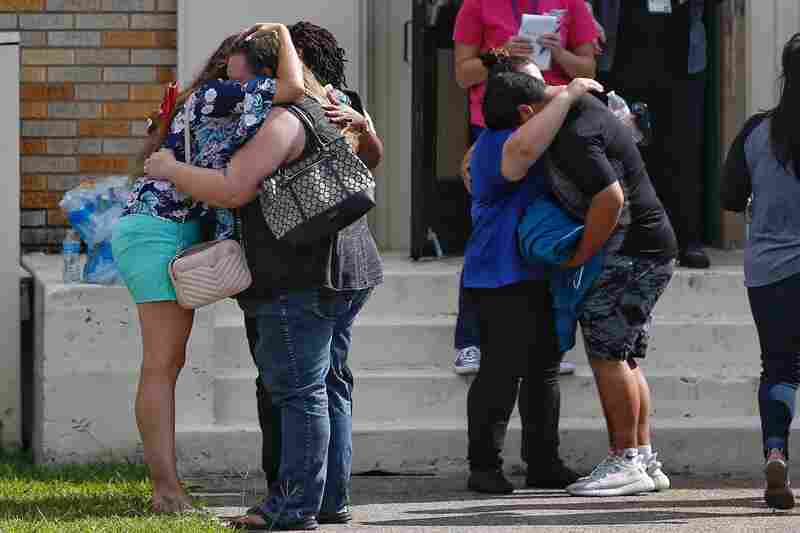 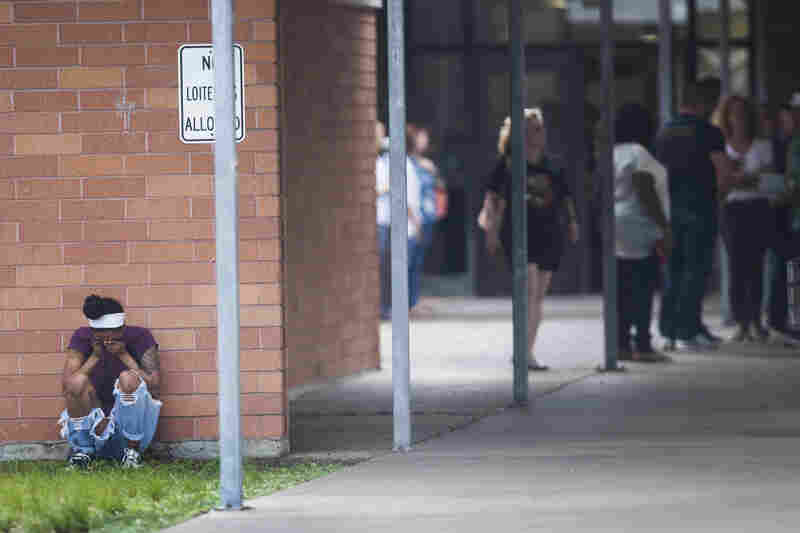 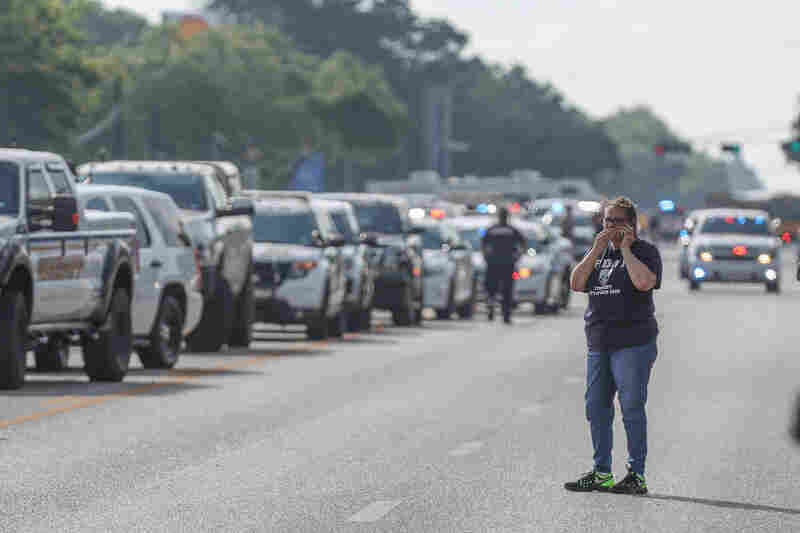 10 People Killed In Santa Fe High School Shooting Near Houston : The Two-Way Officials say he is Dimitrios Pagourtzis. 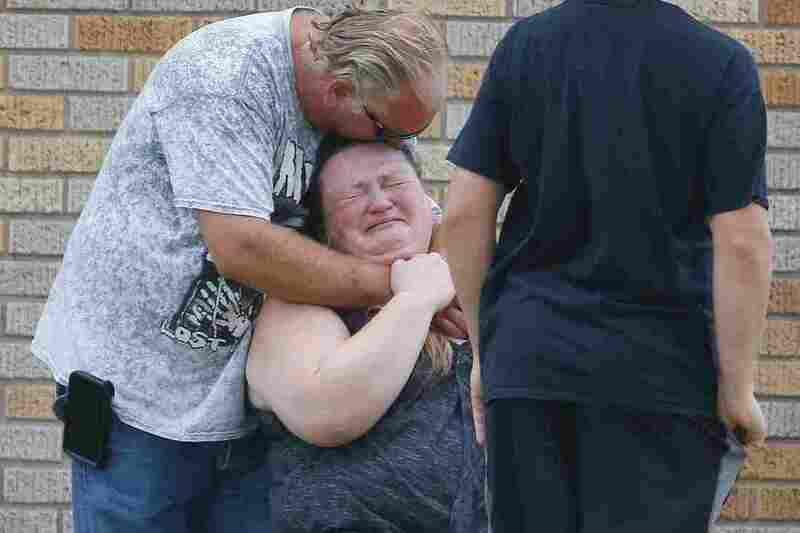 He's charged with capital murder and is being held without bond. 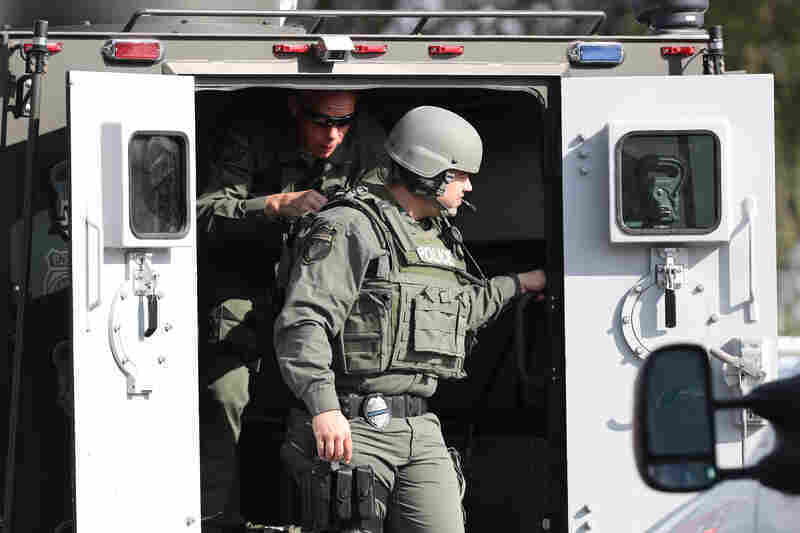 The governor says the suspect surrendered rather than carry out a plan to kill himself.